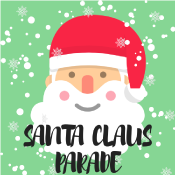 The parade will leave Tiffin/Lakeshore at 5pm sharp. ​We are taking the same route as last year. The parade will depart from Tiffin and Lakeshore, heading straight up Tiffin to Bradford Street. 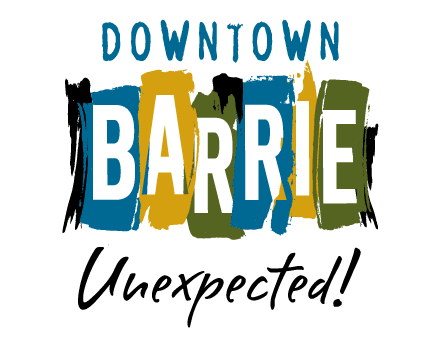 We will then head North on Bradford to Dunlop, then through Downtown Barrie, where we will be part of the Downtown Barrie Tree Lighting festivities! EVERYBODY IS WELCOME TO ATTEND!!! 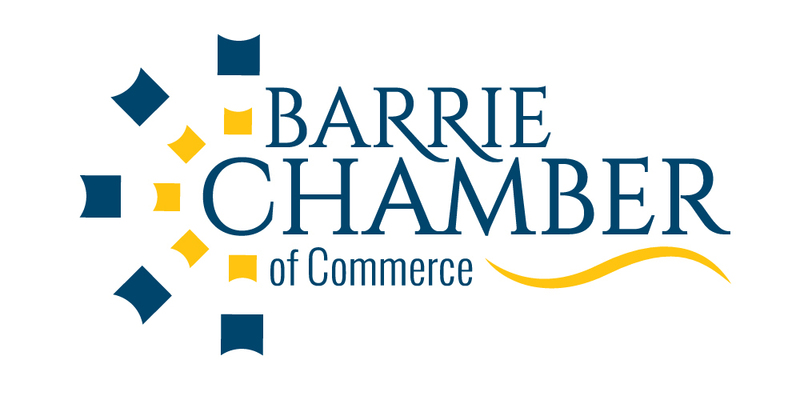 There is no charge to come and watch this fun community event.